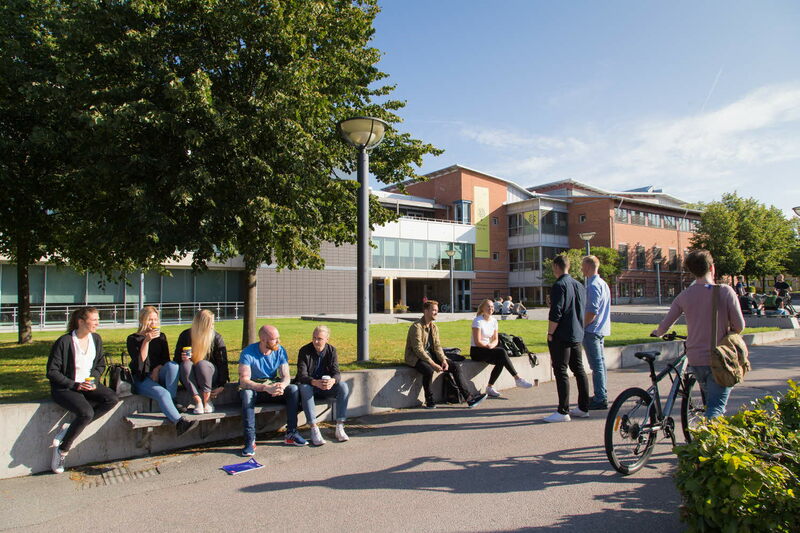 The aim of the course is to develop a basic understanding of the Swedish welfare state and of Swedish social policies in a historical and comparative perspective. The course provides an introduction into the historical genesis, the structural shape and the socioeconomic outcomes of the Swedish welfare state and of major areas of Swedish social policy. Another theme concerns the new challenges and current developments in the Swedish model and in particular areas of public welfare provision. Moreover, the course also focuses on cross-national variations in the welfare state, and how the Swedish case can be characterized in comparison to other capitalist industrialized countries. Besides this, the course also introduces central concepts and theoretical approaches in welfare state research, including comparative typologies, as tolls for systematic descriptions and analyses. The course is combined with national-, international- and exchange students.